Automate and optimize your elastic cloud infrastructure. Increase the productivity of your developers and operations and reduce your cloud infrastructure costs by up to 80% with Spotinst. 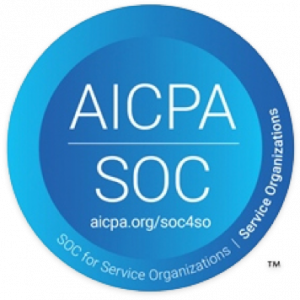 Increase your cloud operation's productivity, gain deep visibility and achieve Zero Ops. 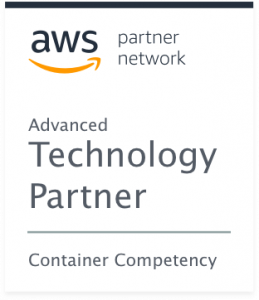 Automate application scaling, health checks and determine dynamically the right infrastructure size for your workload. Reduce costs by 80% using the market-leading platform for excess capacity (“Spot Instances”) management. Thousands of DevOps teams use the Spotinst platform to reliably leverage excess capacity, simplify multi-cloud operations and save 80% on their infrastructure compute costs. 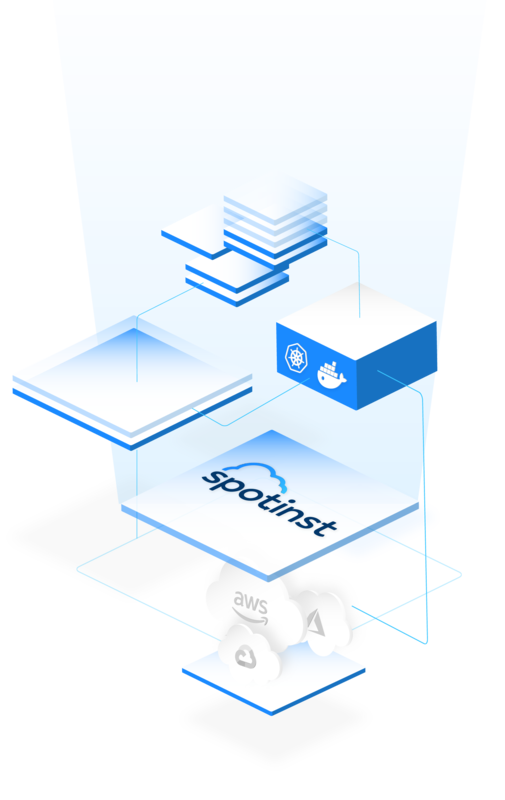 Spotinst help businesses to increase DevOps agility by automating multi-cloud infrastructure management, and dramatically reduces costs through intelligent workload allocation and use of excess capacity (aka Spot Instances). Spotinst allows developers to focus on building applications, without worrying about managing, scaling or optimizing infrastructure. 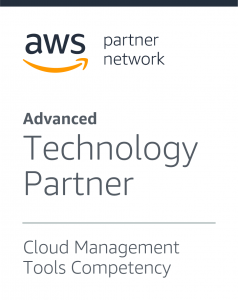 companies across the globe use Spotinst to manage their cloud workloads. I would highly recommend this platform to any company who wants to reduce their costs, and who doesn’t want to reduce their costs? Spotinst’s focus and expertise made it a turn-key solution. 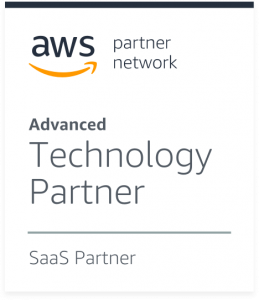 Lowering costs and managing infrastructure at scale is one of the biggest hurdles in AWS, for us, Spotinst will always be the solution. Spotinst has saved us 70-80% of our EC2 Infrastructure costs. 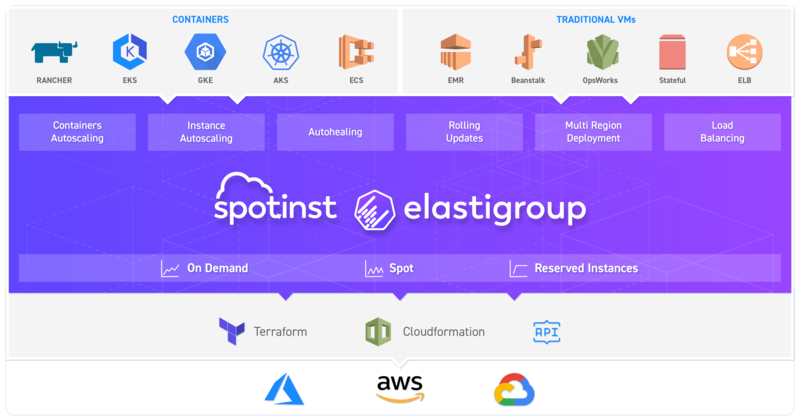 We are using Spotinst Elastigroup in multiple Production environments. Stay up to date on the latest, most excited news and innovations at Spotinst. Run Kubernetes on Spotinst in 5 minutes! Getting started guide, importing an existing Kubernetes cluster into Spotinst Ocean.